The majority of the support questions we receive are not actually about our products themselves, rather they are about WordPress is general. I guess is makes sense – WordPress is massively popular with over 64 millions blogs using the software. It’s free. it’s fairly easy to use and install and the fact that you can use 3rd party plugins and themes makes it insanely flexible. 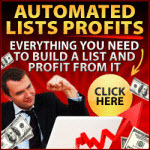 This means that virtually anyone trying to start an internet business is going to use WP somewhere in their setup. Resulting in a lot of newcomers to WordPress daily and of course some of those find their way to our WordPress plugins & themes too. Now we are obviously happy to help and answer any support questions we get! But we also believe that our customers will be much more successful using our products if they know their way around the basic blogging system that powers them. And in our opinion the best way of learning how to master WordPress is to watch over the shoulders of someone actually doing it, while explaining it all step by step. 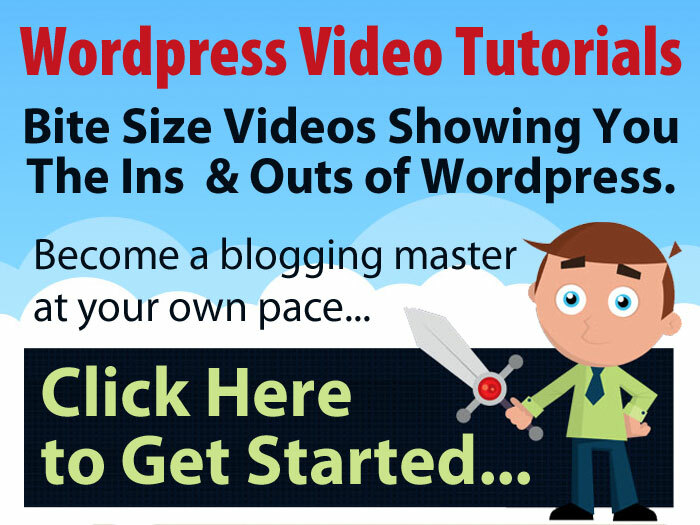 That’s why we have put together the WordPress Video Tutorials – it consists of 2 info-packed modules and 23 step-by-step training videos, showing you how to easily transform your WordPress blog into a lean, mean marketing machine. You can Grab 5 Free Sample Videos Here! Grab 5 Free Sample Videos Here! The full tutorial videos in the full course span from the very basics instructions all the way to the more advanced WordPress customization – so no matter what level you’re at, I’m positive that these videos will help you become even more successful with WordPress. And right now you can get the entire WordPress Video Tutorials course at a huge 75% discount – just click on the banner below to grab your 5 free videos and you will see how you can claim your discount on the full course. Every time i check out your blog, i learn something new. Great videos… Keep up the good work ! Your video tutorials will be useful. Must add I love the Covert Store Builder Theme. You have excellent WordPress themes and plugins. Thanks for these resources. Next Next post: Do You Have What it Takes to Get Rich?